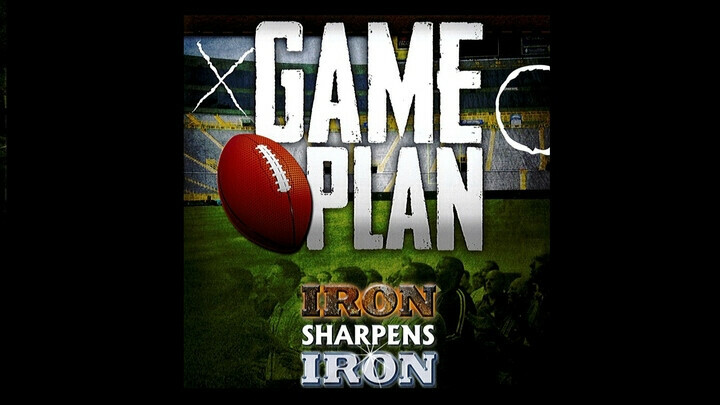 Iron Sharpens Iron is a 1-day conference equipping men of all ages in evangelism and discipleship as the body (church) of Christ. The conference includes messages from keynote speakers Rod Hairston and Stephen Newby, as well as corporate worship, specialized breakouts, and time for food and fellowship. Cost is $50 per Hope adult with a student discount of $25. Lunch is included in the registration fee. Location is Central Christian Church in Beloit, Wisconsin.